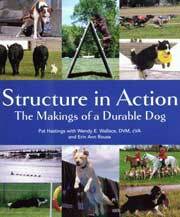 This guide is designed to help you to understand the nature and special requirements of rescue and shelter dogs and to prepare you to welcome one into your home. 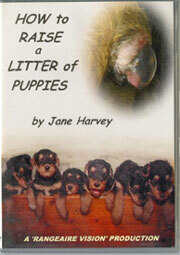 It looks at topics such as why dogs are abandoned, and the adoption policy of shelters. 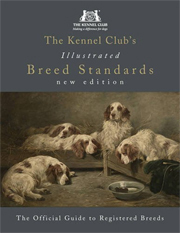 nb cover illustration may not depict the edition for sale. 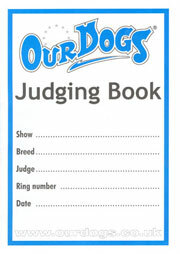 Was £10.70 Now just £6.00 including carriage! 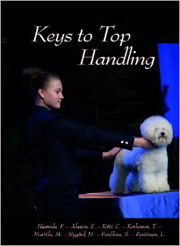 Janet Ruckert giving step-by-step exercises for visualizing your most suitable dog, telling how to evaluate puppies, and offering advice on care, feeding and training. 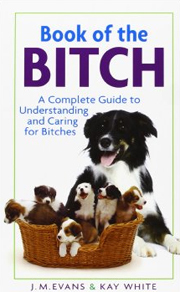 She understands all aspects of pet overpopulation and how to best help its innocent victims, discussing why neutering is the only way to curb and curtail a population explosion that never should have happened in the first place. 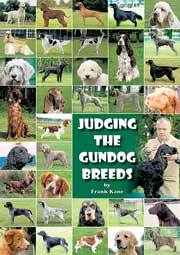 Details the characteristics and behaviour of dogs, explains how to select, house, train, feed, and care for dogs, and discusses breeding and common health problems. Was £6.75 - NOW REDUCED TO £2.00 INCLUDING CARRIAGE. 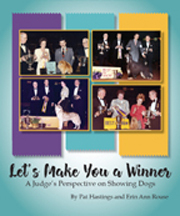 138 page manual is the ideal guide to choosing the perfect "pre-owned" dog from breeders, dog tracks, rescue organizations and shelters. It is hugely rewarding to give a dog a second chance, but you will want to be confident that you provide you new companion with the best possible care and training. 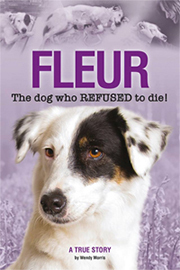 Living With A Rescued Dog tells you everything you need to know including choosing the dog to suit your lifestyle, the practical care required, plus detailed training exercises to educate and socialise your dog. 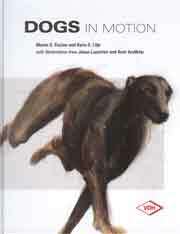 Illustrated with stunning photography, this 228 page hardback is the essential companion for any rescued dog. 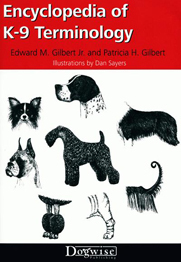 One of the "Owner's Guide to a Happy, Healthy Pet" series, this book for novice owners looks at the mixed breed. 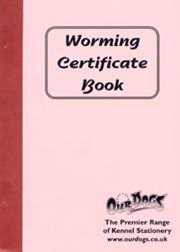 It contains information on feeding, grooming, housing, and health, and advises the new owner on a total care plan for their dog. 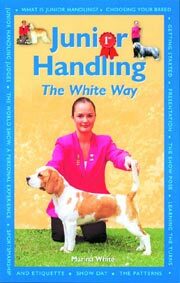 was £9.70 - NOW JUST £3.99 INCLUDING CARRIAGE! 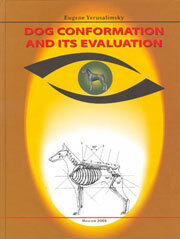 In "New Dog", Dr Bruce Fogle shares the benefit of his 40 years' clinical expertise. Find out how to make the most of your relationship with your dog and look after its health and well-being. 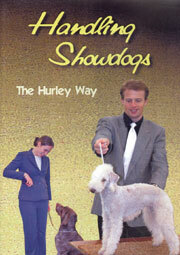 Choose from the best breeds for a wide range of lifestyles from apartment dweller to allergy sufferer. 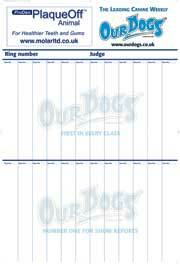 Assess your dog's personality and ensure a stress-free home-coming for all the family. 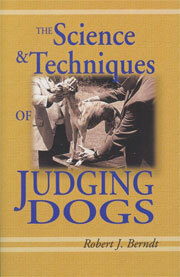 Solve all familiar and less common problems from dog training, feeding, exercise, aggression and fearfulness. 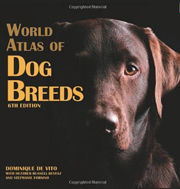 Packed with information, "New Dog" includes latest technology such as DNA testing for genetic predisposition to illness. 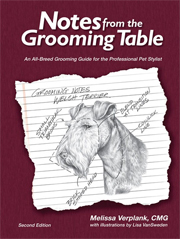 This 143 page book explains the steps, trials, and joys of dog ownership. 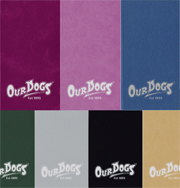 It begins with the reasons behind getting a dog, deals with puppies vs. older dogs, purebred vs. Heinz-57, and ends with a great discription of medical emergencies and diseases. An easy to read,informative book. perfect for the new owner.